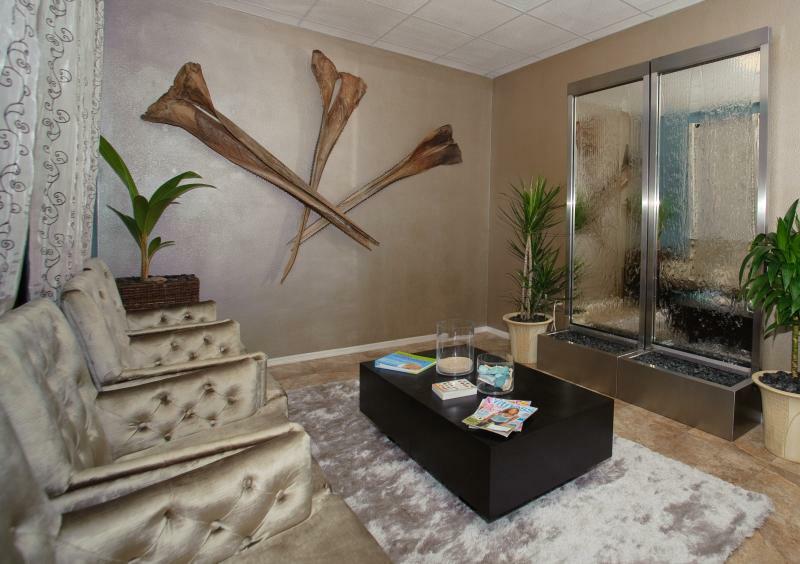 Aqua Chiropractic and Day Spa is proud to be Yuma Arizona's first luxurious health facility. Featuring the newest and most unique effective treatments, found in many of the top 5 Star Day Spas, from around the world. We are the only day spa in Yuma to offer full Chiropractic services, Massage Therapy, Physical Therapy, Skin Care, Laser Hair removal, Eyebrow Threading, Eyelash Extensions, Botox, Body Wraps, Reflexology, Reiki, Nutrition, Weight Loss Programs, Fitness, Organic products, Vitamins & Supplements, and Full Day Spa services in one place. Experience a full Mind Body Wellness Center. Aqua Chiropractic and Day Spa is dedicated to helping you achieve your wellness objectives through various natural therapies. Dr. Dan has recently moved to Yuma Arizona and has quickly become one of the best Chiropractors in the Yuma area. He is a Chiropractor committed to providing pain relief for many symptoms and conditions so that you can have a higher quality of life. He designes his treatments around your health, comfort and safety. Patients seeking treatment at Aqua Chiropractic and Day Spa in Yuma AZ are assured of receiving only the finest quality care through the use of modern chiropractic techniques and technologies . Call us today and we can develop a chiropractic plan specific for you. Aqua Chiropractic & Day Spa has chosen only from the Best Organic products and the latest treatments. Aqua is also Eco-friendly we are committed to the earth’s environment. We have also chosen Bamboo style flooring for each room to maintain a clean and safe atmosphere. Our goal is to relax your mind, body and soul. Stop by and book a relaxing treatment or purchase a Gift Card! Computerized spinal analysis of range of motion, muscle strength and nerve conduction..
Our Clinic Accepts Insurance, Care Credit, and also provides affordable cash plans. Experience the Latest Day Spa Treatments brought to you from Japan, Hawaii, Fiji, Bali, & Tailand.